At the far end of the apartment, a row of shutters opened onto a balcony overlooking the swayback roofs of Shanghai. Beyond the low buildings and down a crooked street, the Whangpoo River shushed against the wharves. A heavy, velvet humidity pressed down on this dark belt of water, a perpetual tension that caused a wilted draft, lifting fumes of jasmine and sewage coal and rotting river weed, into the thick night air. She goes on to continue to captivate the reader. Irene Blum is in Shanghai for the express purpose of meeting Simone Merlin and pressing her into joining in a treasure hunt. For Irene has been passed over for her dream job as curator of Seattle’s Brooke Museum, a treasure map has fallen into her hands, and her fire to find the set of copper scrolls that will tell the lost history of an ancient civilization is fueled by a desire to make her name. There are many difficulties. For one thing, Simone is married to a very controlling man. For another, she’s a drug addict. But Irene’s mentor has given her the financial resources and his best advice, and adventure is in her blood. With each new plot twist, and each new obstacle to overcome, Irene inches ever closer to her goal. Closer. Closer. Hooray! She’s achieved it. Wait, was there a mystery here? And that’s my main complaint about The Map of Lost Memories. The story kept me turning the pages, there was a bit of suspense, I was a little annoyed with the insertion of romance, but I could live with it. Basically, Irene is given a map, follows it, and finds the treasure. By the end, of course, she has fallen in love with the country and decides not to steal the scrolls and haul them back to America, but instead to use her powers for good and maintain the scrolls in their homeland. So, where to place Fay’s debut on the Edgar rankings? I liked it a tiny bit better than Mr. Churchill’s Secretary, but not as much as Black Fridays. So that’s where I’m sticking it. Only one more novel (The Ex-Pats) to go! 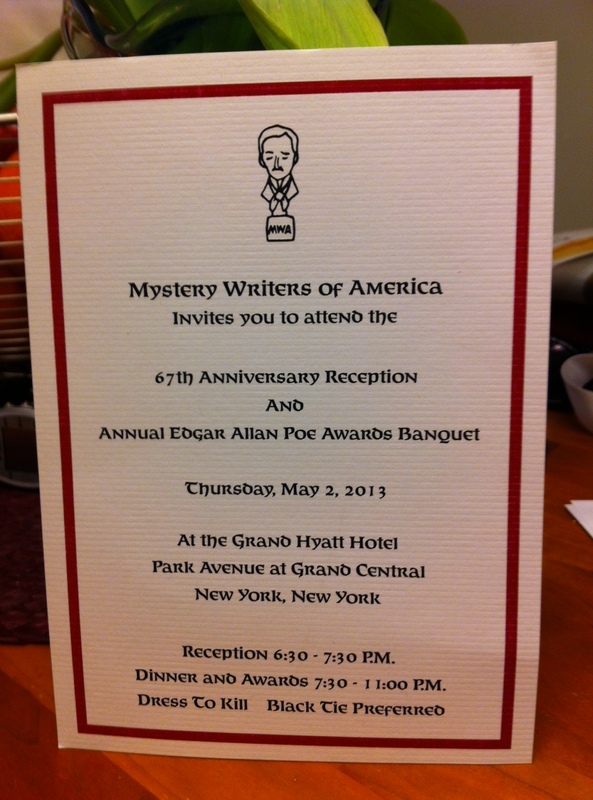 Countdown to Edgars… May 2! 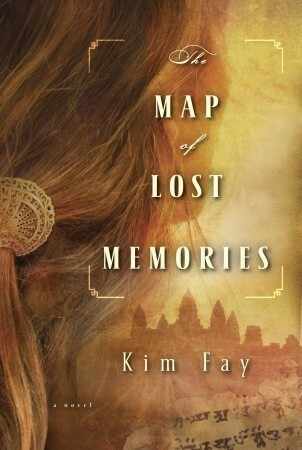 This entry was posted in Commentary, Review and tagged Edgar award best first novel, Kim Fay, mystery writers of america, The Map of Lost Memories. Bookmark the permalink. What’s life (or a good mystery) without some romance? I love how the author uses words like a paint brush to paint such a magnificent scene in the opening. When I retire, I hope to read for entertainment instead of sitting with a highlighter in my hand reading American history or psychology books. And I’d like to take a stab at writing, too, although I can’t imagine ever being capable of producing this kind of art.